Canadians' attitudes about meat consumption are changing, according to a new study from Dalhousie University. 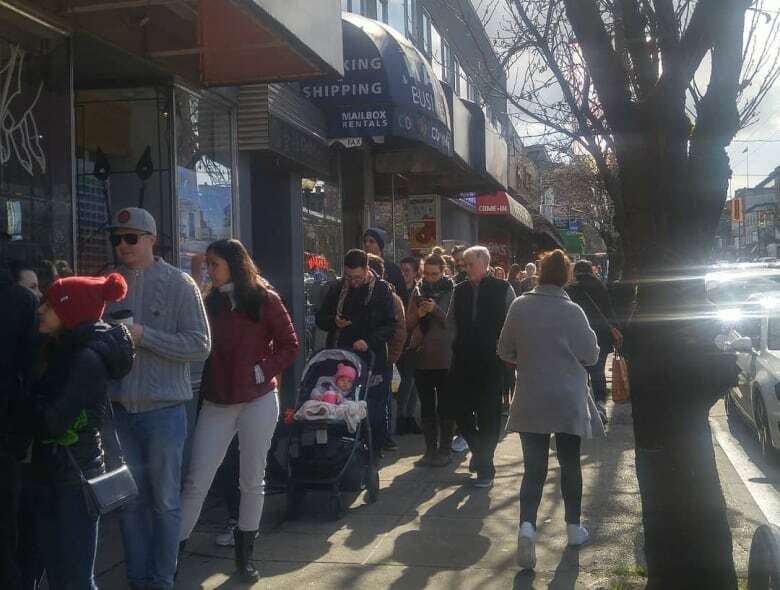 Hour-long lineups have often snaked out the door since Blue Heron Creamery opened its doors in East Vancouver in February. For five hours every Saturday, the store's devotees wrestle crowds to have their pick of 25 varieties of vegan cheeses, plus yogurts and butters, which are made using bases of cashew, almond and coconut milk. Colin Medhurst, the store's co-owner, can point to one of his main consumers: younger educated women. But another breed of consumer has increasingly showed up at his shop: older men who have traditionally adopted carnivorous diets but have taken to his vegan cheeses. "We owe a lot to the fact that people are in transition and are curious in Vancouver," Medhurst said. Not just Vancouver, but all of Canada, in fact. That's according to a new study from Dalhousie University, which has found that Canadians' attitudes about meat consumption are changing. Researchers surveyed a random online sample of more than 1,000 people across Canada in September. More than half of the group surveyed said they would be willing to cut down on eating meat. And a third of respondents said they would consider reducing their meat consumption over the next six months. A randomized sample of this size would yield a margin of error of +/- 3.0%, 19 times out of 20. 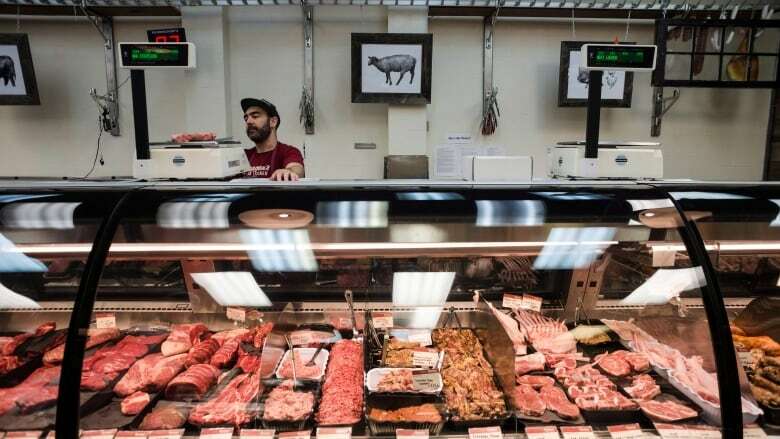 "Canadians are still attached to meat," said Sylvain Charlebois, a professor of food distribution and policy at Dalhousie University who led the study. "But there's a growing number of consumers that are really thinking twice about their relationship with meat products." Driving that awareness, Charlebois said, are the potential impacts of a meat diet on your health, wallet, the environment and animal welfare. 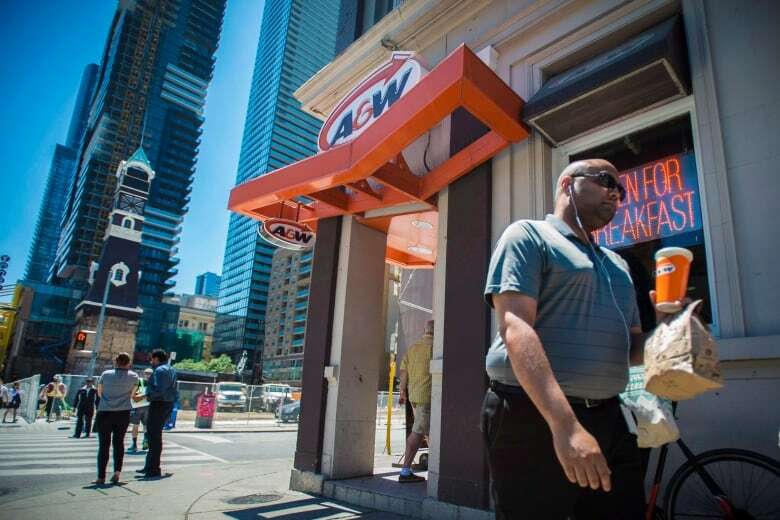 More than 6.4 million Canadians already follow a diet that restricts meat consumption. The study digs deeper at who would most likely opt out of eating meat. There's a gender divide: women, for instance, appear to be more concerned than men about animal welfare. The attitudes also differ generationally: consumers born after 1994 are less likely to believe that eating meat is a fundamental right, while older respondents born before 1946 are most likely to see themselves as meat eaters. And the more educated that you are, the likelier you are to think about cutting down on meat. "If you were to ask me what a committed carnivore looks like, it would be an older man with a lower level of education," Charlebois said. "The younger generation really see themselves as surviving beyond meat." Plant-based diets big in B.C. 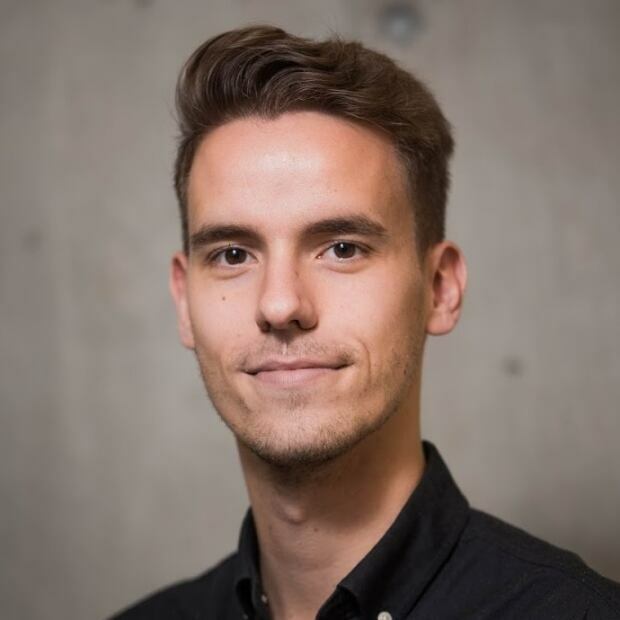 The study builds on Charlebois' previous research from earlier this year, which found that British Columbia is a hotbed of vegetarianism and veganism in Canada. British Columbians are three times more likely to identify as vegetarians or vegans than consumers living in the Prairies or the Atlantic region. "A lot of people are interested in it. It's not weird or fringe," said Anna Pippus, an animal rights lawyer and popular vegan blogger in Vancouver. "Even if people aren't vegan, they're open and they want to learn things like, 'How do I cook legumes or how do I get more vegetables into my children's diet?'" People who want to eat less meat can take simple steps, Pippus said, such as learning how to make a vegan dish and turning more to international dishes, such as a tofu stir fry.